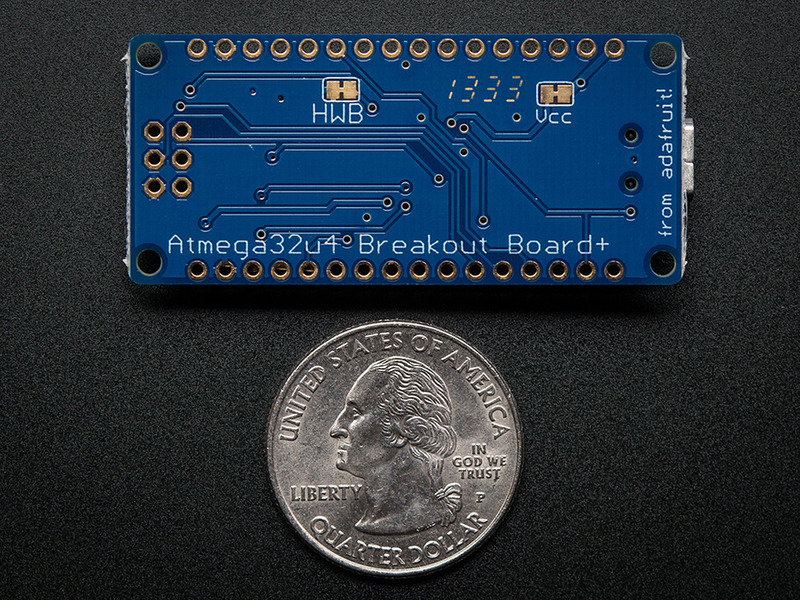 This breakout board is best for those who have familiarity with some microcontrollers and are comfortable with writing code in C. This board doesn't come with any 'learn to program' tutorials! 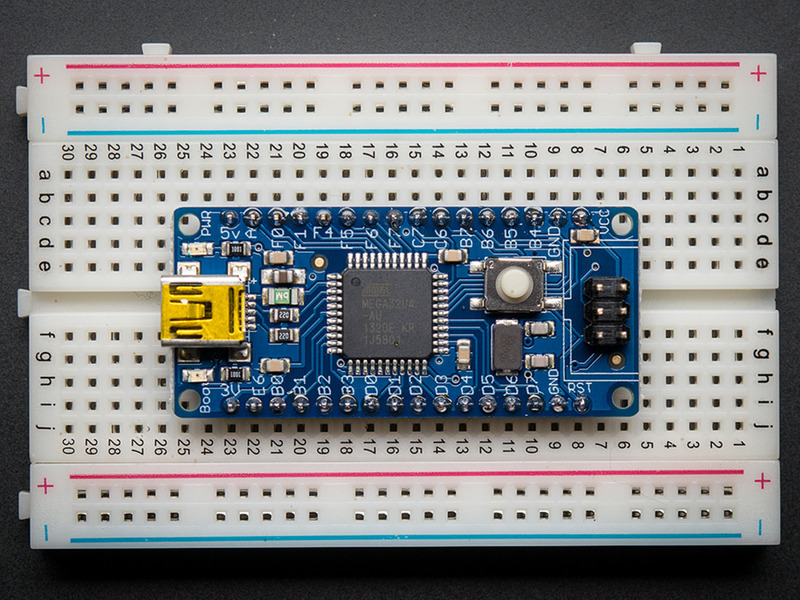 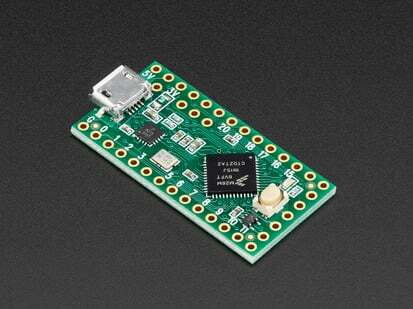 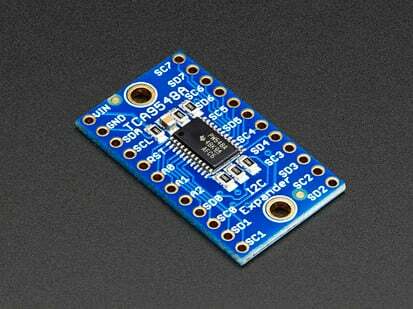 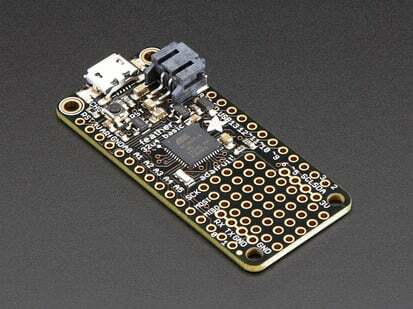 If this is your first time with a microcontroller, we suggest going with an Arduino which is easier. 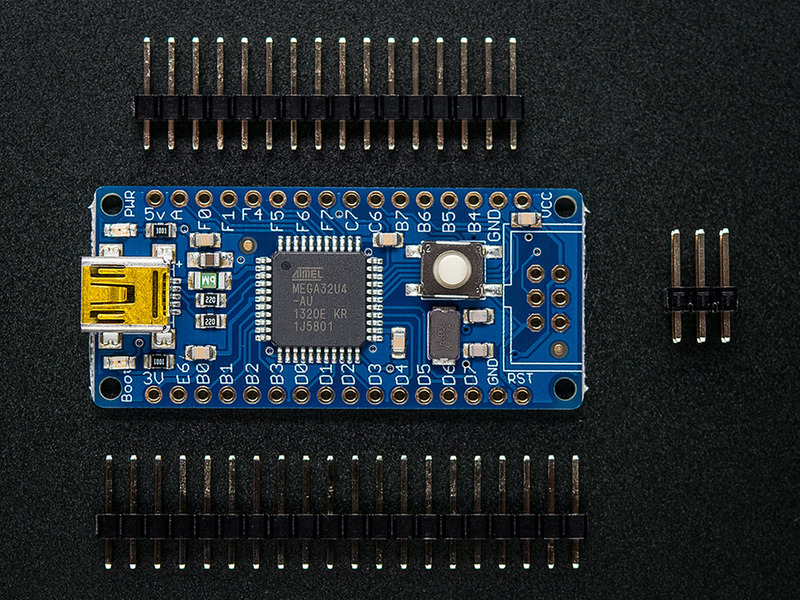 Then when you want to upgrade, check this out. 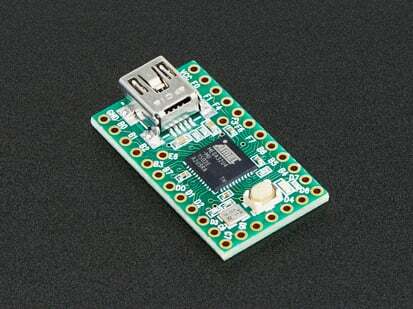 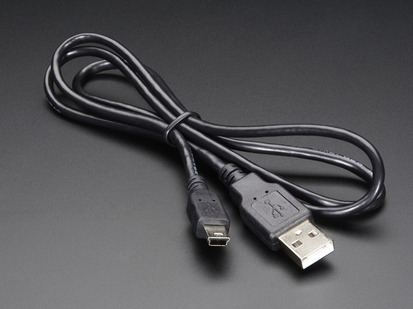 Plug it in, connect a mini-B USB cable and you can start writing code immediately. With the built-in bootloader you don't even need an AVR programmer. 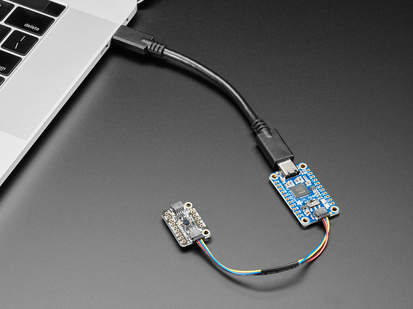 We suggest checking out the LUFA library to get started with the USB core as nearly every kind of device has an example already. 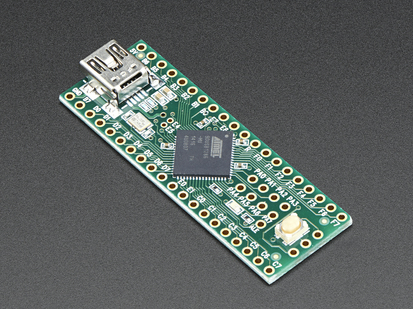 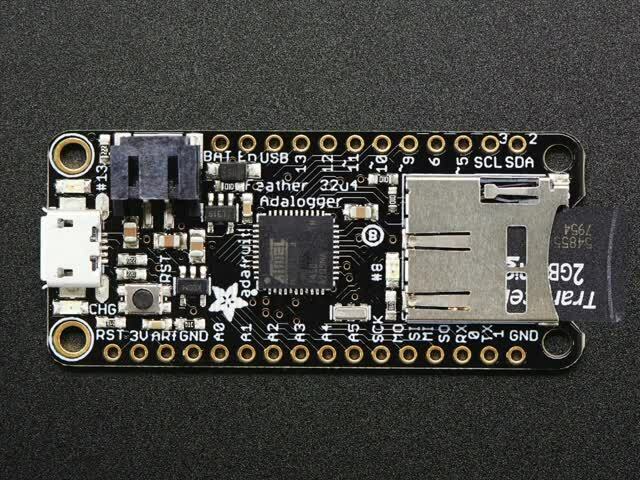 For more information, including files, check out the product page including why you'd want to use a Teensy or this board.